Share your screen or application window with your meeting audience. Meeting participants can follow a pointer on your screen in partial or full screen mode with phenomenal quality. Upload presentation and demonstrate confidently with clear visuals and intense content. All members see slide changes as they happen, and all participants can highlight the content of the slides in real time. Exchange group or private real-time text messages with your meeting participants without interrupting live presentation. Communicate your agenda ahead of your meeting. Keeping all participants on the same page, will make your meeting short and effective. 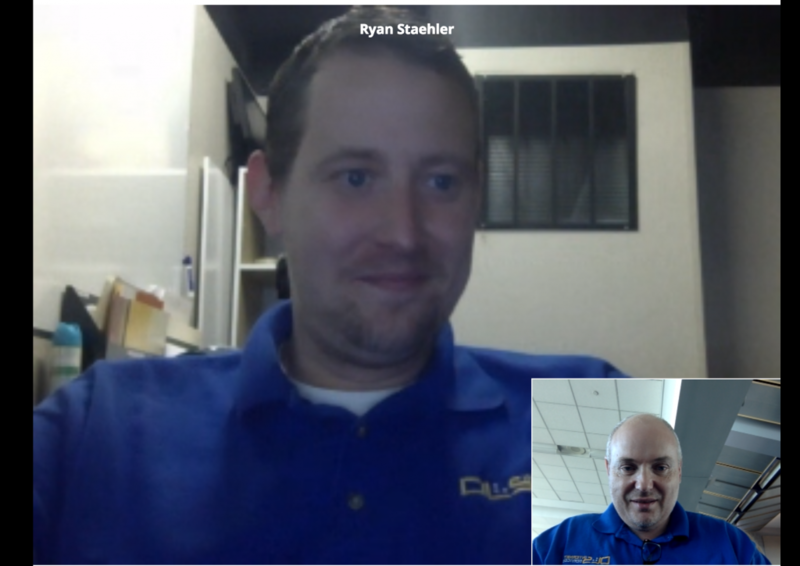 Keep your web meeting Interactive and collaborate face to face with clear audio and video. 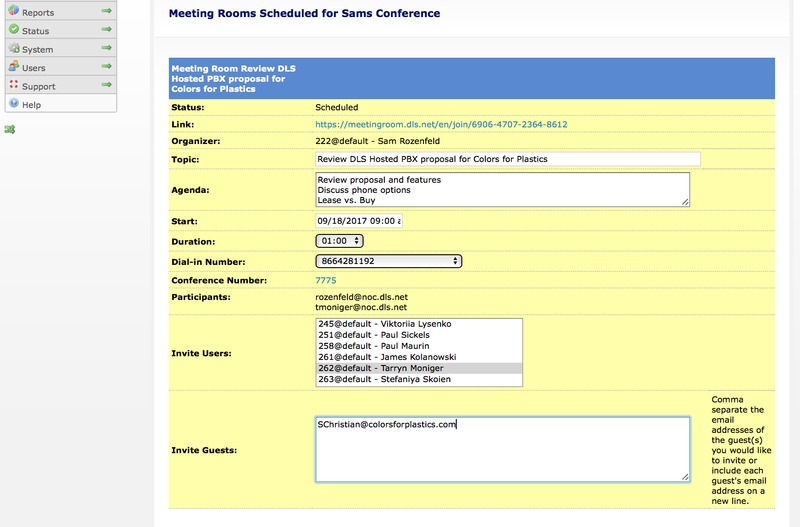 Schedule your web meeting directly from DLS Hosted PBX. 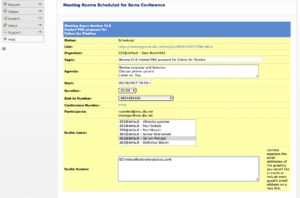 Assign a dial-in phone number to your conference, invite members of your team and guests. 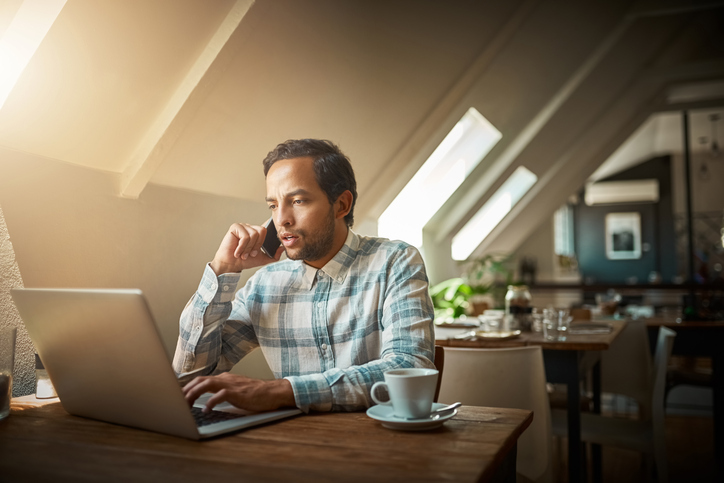 Even with limited low speed access to the Internet and a basic phone you can call to join a web conference with or without your computer by using your landline or cellular phone. 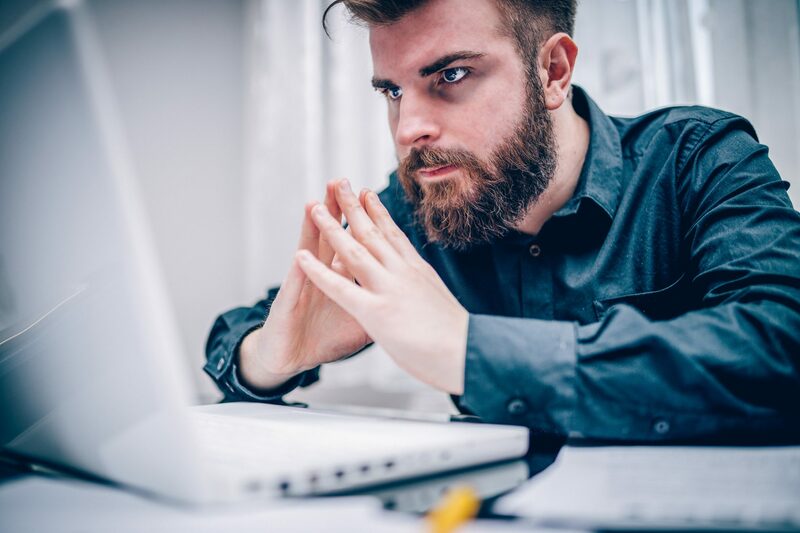 Rest assured: your conference is completely integrated with the DLS Hosted PBX which means - the entire conference can be recorded and transcribed.